President Maithripala Sirisena will launch the National Schools Drug Eradication Week during his visit to Mullaitivu today (21). Accordingly, the National Week will be implemented from January 21 to 28 in schools islandwide. It will be launched under the patronage of President Maithripala Sirisena at Vidyananda Vidyalaya in Mullaitivu. The President who will be the Chief Guest at the said event will also release 1,208.27 acres of land in the North. The lands to be released include private and state owned lands in Jaffna, Kilinochchi, Mullaitivu, Mannar and Vavuniya. Around 43.13 acres of private land will be released in Thelipalai and Palali in Jaffna and 1.47 acres of state land in Marudakeni. Meanwhile, President Maithripala Sirisena will also commence a tree planting programme “Earth Watchman” at the University of Jaffna in Kilinochchi. The theme of the National Schools Drug Eradication Week is “Listen to the Children, empowerment and protection” and the week has been named as a power against drug from schools. The programmes and activities prepared for the week will be implemented in all schools from 8 a.m. to 9.30 p.m. each day. The first day of the week will focus on many activities in classrooms about eradication of drugs. The second day will be allocated for parents to visit schools and to join the students on drug prevention activities.The third day’s programme will provide students a comprehensive understanding of the legal framework on drug abuse and prevention. 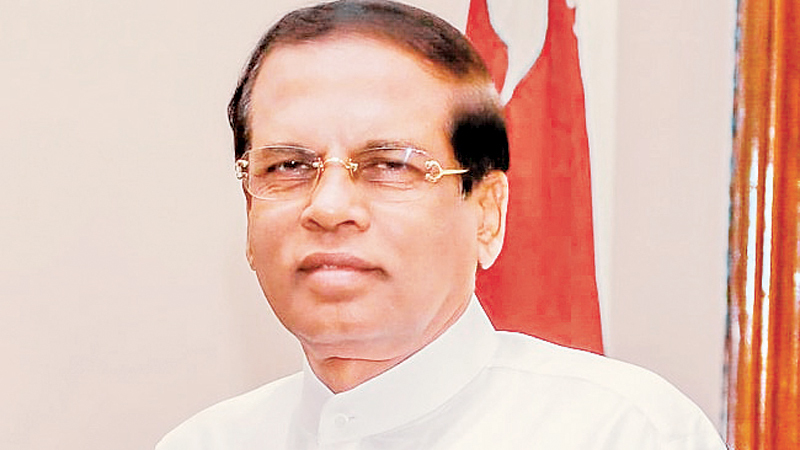 The national week will end on January 28, with an awards ceremony under the patronage of President Maithripala Sirisena that will appreciate the work of officials who has successfully conducted drug raids.